Vuelio public affairs services: the comprehensive package for monitoring parliament, engaging with political stakeholders and influencing policy. Our monitoring covers all the activity from the UK Parliaments, Government departments and the wider stakeholder community. Our political contact database includes details for not only parliamentarians and their staff, but also council leaders and chief executives. Combined, it’s the perfect solution for managing – and exceeding – in your public affairs ambitions. In a fast paced and complex political environment, staying on top of policy is key to any public affairs strategy. And as MPs become increasingly vocal on social media, you need to look beyond traditional sources to engage with political stakeholders. 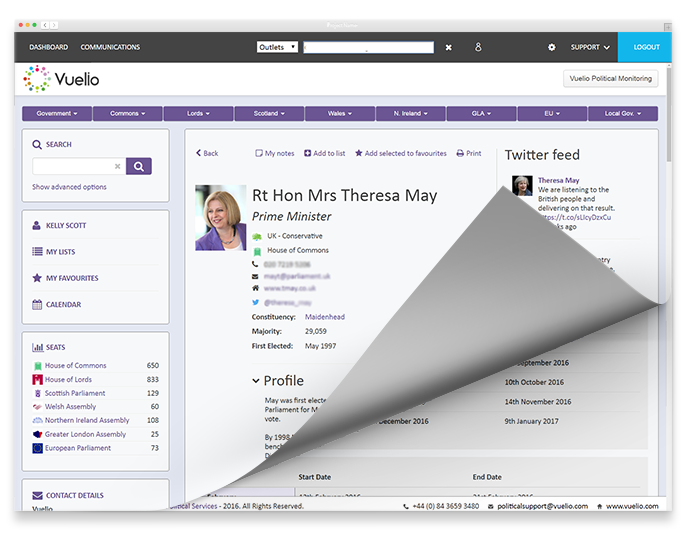 Vuelio political monitoring lets you do just this, spanning the full spectrum of Government, Parliament and social media. We deliver all our political content to you in a tailored format that makes the information easy to manage and fits your personal workflow – and our dedicated, expert content team will work with you to maximise the time you have to use that information to shape the political agenda. Whether you want to contact an MP, Peer or council leader, you need an up-to-the-minute database of political contacts and their staff. The Vuelio political database is just that: a who’s who of the UK and European political landscape, constantly updated to reflect changes as they happen. With MPs staff details, searchable interests, and APPG and committee membership, you can identify the political figures you need to influence. And as the only UK database with email tracking, you can use our supercharged functionality to boost engagement and truly streamline your communications. Our goal is to help you meet your political goals as efficiently as possible. Our interactive dashboard provides you with a breakdown of your political monitoring, meaning you can measure the impact of your campaigns, find new political contacts and spot trends and opportunities. By identifying weaknesses and building on strengths, your public affairs strategy can become your greatest asset for engagement and profile raising. Vuelio public affairs services: the comprehensive package for monitoring parliament, engaging with political stakeholders and influencing policy. Vuelio political monitoring spans all activity from parliaments in Westminster, Scotland, Wales and Northern Ireland. 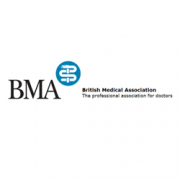 Our comprehensive service covers debates, parliamentary questions, Government announcements and committee reports, as well as information from political stakeholders such as charities, trade bodies and think tanks. You’ll also receive updates from MPs social media, and daily publications to keep you abreast of all Parliamentary activity. To prevent information overload, our experienced political team will work with you to make sure you only receive content that is relevant and timely. Welcome to the most up to date political database in the UK. Develop your network with over 4,000 political contacts from the parliaments in Westminster, Scotland, Northern Ireland and Wales, as well as local government. 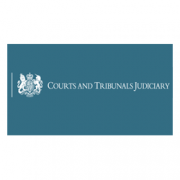 We provide complete access to contacts in government departments and committees along with special advisers, MPs staff and All Party Groups. Track who opens and responds to your emails, and personalise the database by adding your own contacts and recording all of your interactions. Our interactive dashboard provides you with key analysis of your tailored political intelligence, giving you a breakdown of who’s talking about your issues and how well your strategy resonates with stakeholders. 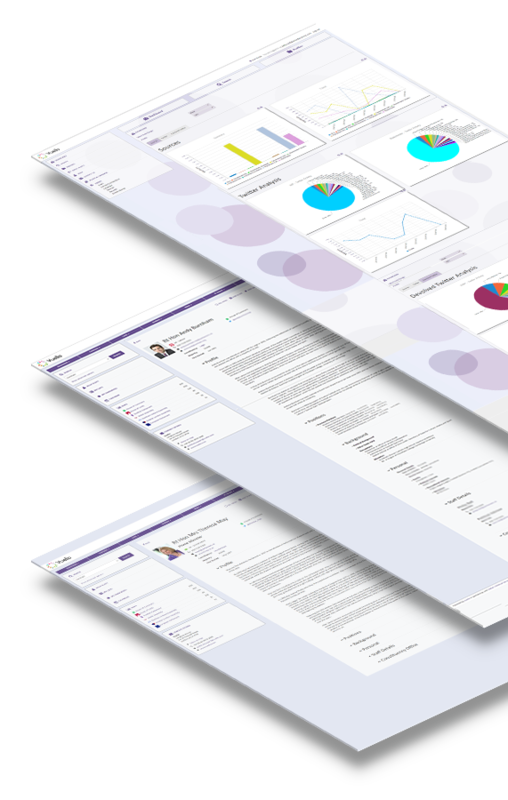 The dashboard enables you to analyse data and report on your key priorities across all sources, and by quickly sharing information across your organisation, you can show your internal stakeholders the value of public affairs to your organisation – all in one click. 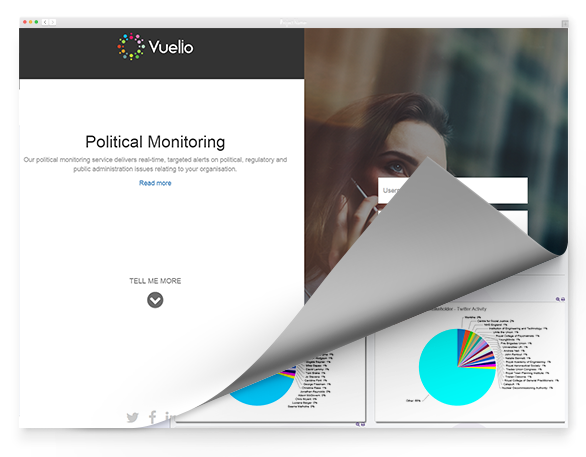 Find out how you can monitoring your political environment and engage with political stakeholders with the Vuelio Public Affairs suite. We help some of the biggest names in Public Affairs manage their communications and get better results. Over 4,000 political contacts at your fingertips – we provide the most comprehensive and up-to-date political database in the UK with complete access to contacts in national and local governments, special advisers, MP’s staff and All Party Groups. 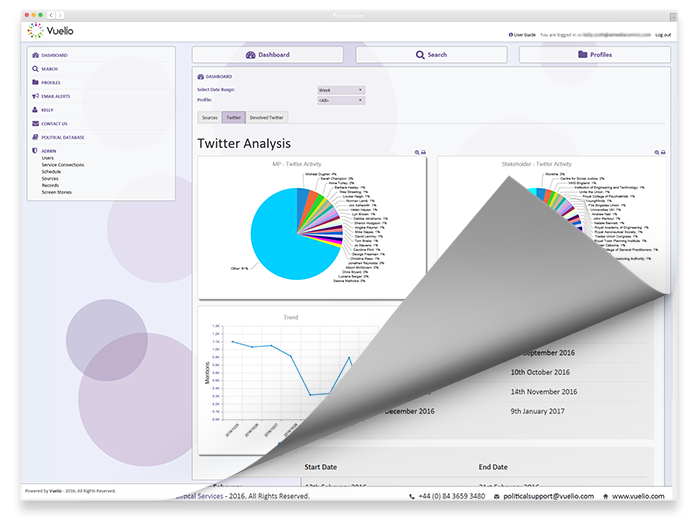 Have complete visibility of all political activity that affects you – with our interactive dashboard you get key analysis of who is talking about your issues and quickly share information across your organisation.